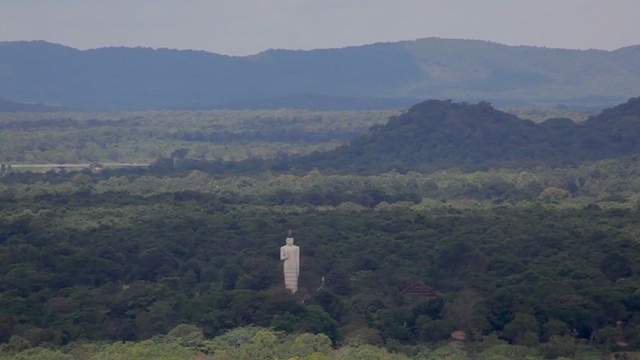 We are very excited to present our first episode from our series in Sri Lanka – Booker Travels: JFK to MRIA. It was a trip within a trip to get there and when everything one sees is new, even airports and planes can be a fun experience. This gives me itchy feet! I’m so excited to see the rest of your trip. And it’s nice to see you, Tania, on screen. Welcome to Sri Lanka guys!